Shawline X speaker cable is based around Chord Rumour (now known as Rumour X) – a favourite for 20+ years. The conductors are silver-plated, insulated with XLPE and arranged in a twisted pair configuration. 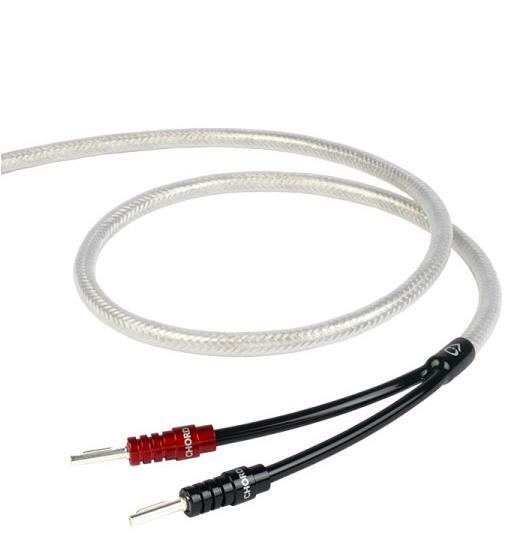 To produce Chord Shawline X, Chord have taken the existing conductor layout, added a specially chosen PVC internal jacket to reduce mechanical noise, before applying the same high density, dual-layer foil and braid shield that they use on Chord Epic.